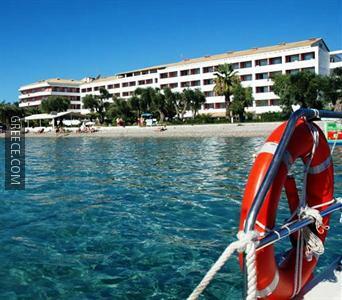 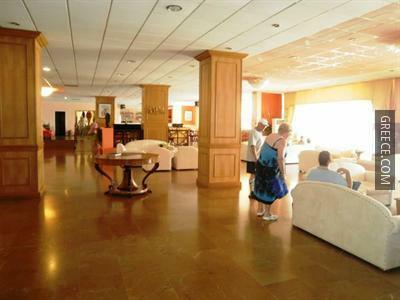 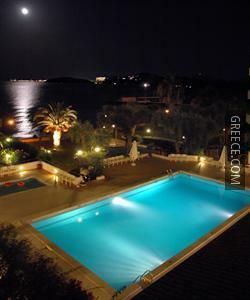 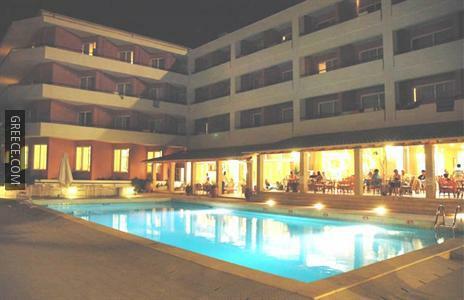 The Elea Beach Hotel has 212 rooms and features a swimming pool. 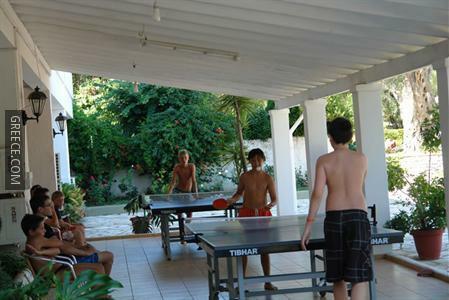 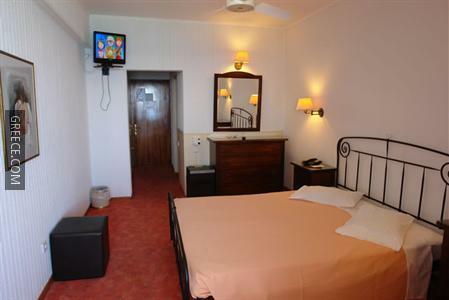 Featuring a kids club, a 24 hour reception and 24 hour room service, the hotel provides guests with a convenient base when in Dassia. 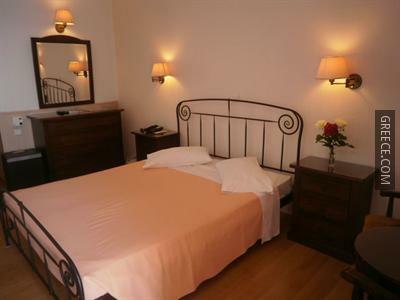 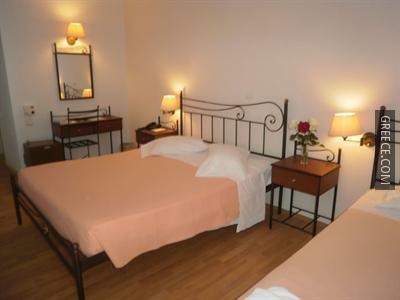 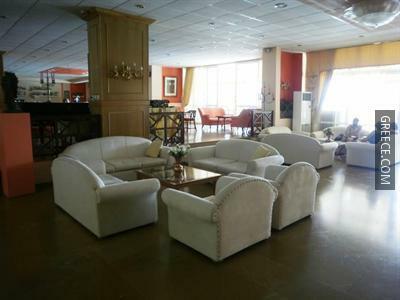 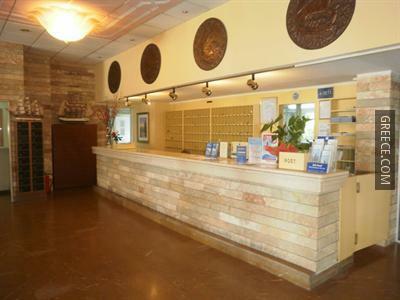 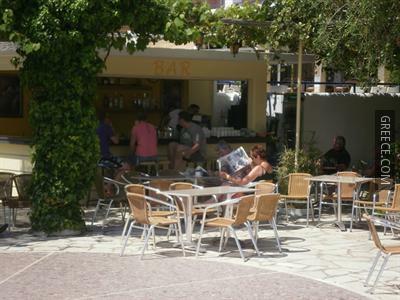 This relaxed hotel in central Dassia offers many facilities including a currency exchange, a laundry service and a safe. 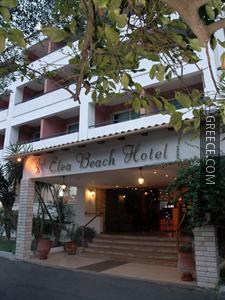 The spacious rooms at the Elea Beach Hotel Feakes have a refrigerator, a mini bar and a private bathroom. 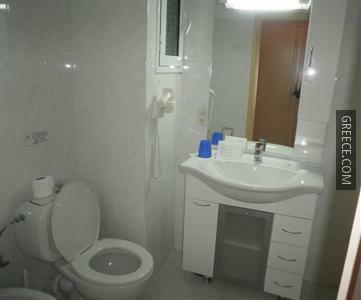 A hair dryer and a TV can be found in each room. 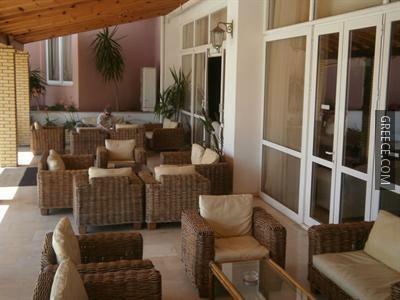 Guests can enjoy an American breakfast each morning, before setting off for a day of sightseeing in Dassia. 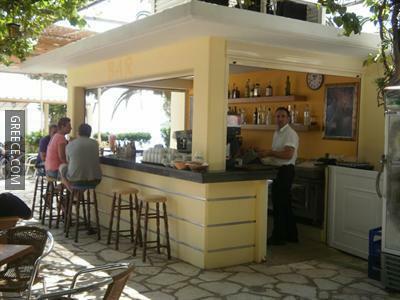 Guests can choose from a range of beverages at the hotel's spacious bar. 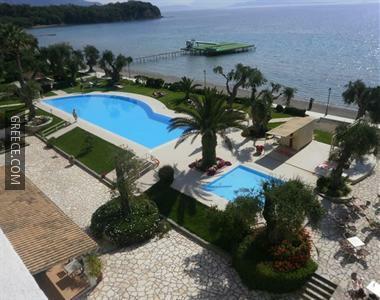 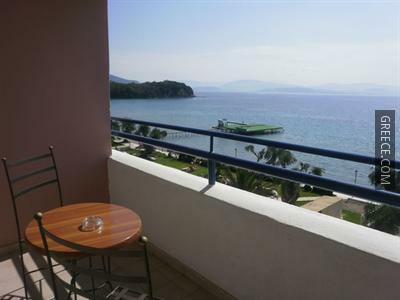 Corfu International Airport is less than a 20-minute drive from the Elea Beach Hotel. 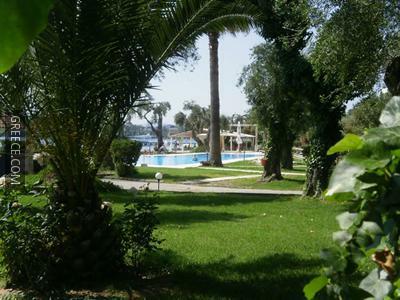 For those travelling by car, parking is available at the hotel.